Ready for family fun, sand, sunshine, and seafood? Join us in Fort Myers Beach for the 31st Annual American Sand Sculpting Championship and Festival, November 17-26, 2017! 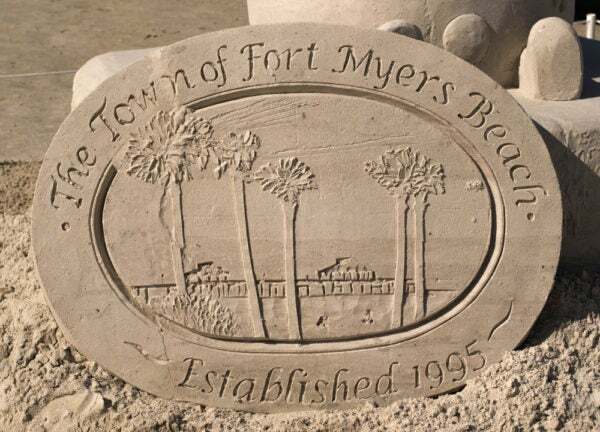 With more than 2,000 tons of sand, Master Sand Sculptors are returning to Fort Myers Beach to showcase their artistry and craft in what USA Today and CNN Travel have named a must see and one of the ten best sand sculpting competitions in the world. To get close to all the action of this must-see event stay at Fort Myers Beach Rentals. Sun Palace Vacation Homes offer luxury accommodations right on the beach, so you do not have to travel far to see these amazing sculptures. Sand sculpting is the practice of molding sand into an artistic form using two main ingredients; sand and water. Most sculptors use their hands, but shovels and buckets are the primary construction tools used in creating sand sculptures. Each year at the American Sand Sculpting Championship there is a theme, and the sculptors must create something that is original and follows the outline of the competition. 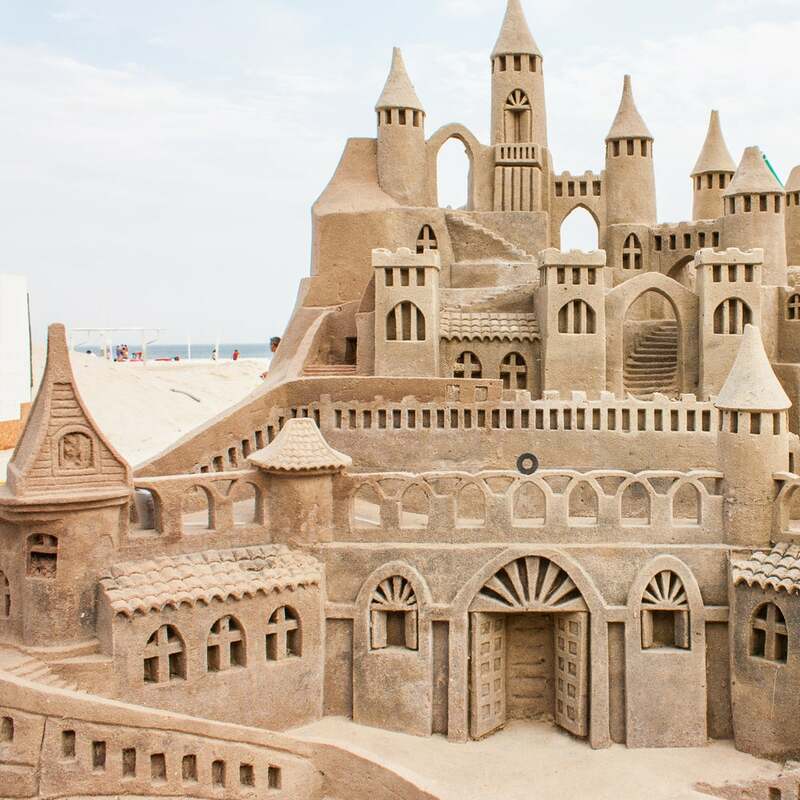 The sand sculptures can range from small detailed creations to towering castles that are taller than you. Nearly 50,000 attendees pass through the gates over this ten-day festival making it the largest championship in the United States. Last year’s event featured 16 sculptors and this year’s tournament promises to be even bigger and better. Enjoy the activities such as learning how to build a sand castle, live music, and tasty local food. This November, make plans to visit Fort Myers Beach and experience something you have never seen before. Sun Palace Vacation Homes can help you find the right home to make it easy to enjoy the festivities. Our Fort Myers Beach Rentals offers plenty of room for the whole family even your four-legged friend. So all you have to worry about is enjoying the sugary sands of our beaches, dancing to the music, and all the fun Fort Myers Beach offers!